ABOUT THE AUTHOR: Marala Scott is an Award-winning Author and Oprah’s Ambassador of Hope, (In Our House: Perception vs. Reality and Surrounded By Inspiration). 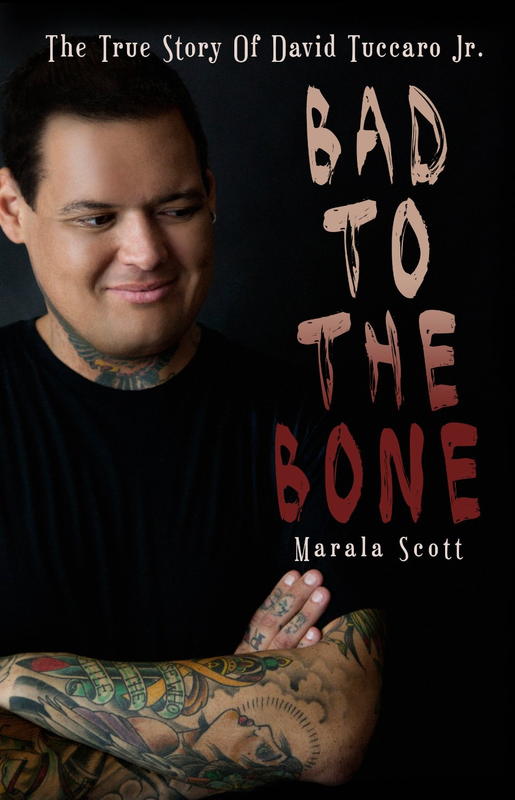 Marala Scott takes you inside the horrific battle of a young man with Leukemia and shares the unique perspective of his bone marrow donor. The Story of David Tuccaro Jr. will give you strength and inspiration never before felt! For more information on Marala Scott visit http://www.maralascott.com.